Hello everyone, I hope you are all enjoying the holidays and having fun with your loved ones. I am trying a lot of new recipes and eating a lot (I will think about detoxing after the holidays) 🙂 but at the moment I am preparing for the big dinner for tomorrow as some friends are coming by. So me and my husband have been cooking all day today to make some new and different dishes and one of those is aubergine cooked in 4 different ways. The eggplant mousse, grilled eggplant, eggplant parmigiana in cocotte (so everyone will have its personal bite of goodness) and eggy bread with eggplant crumbs. 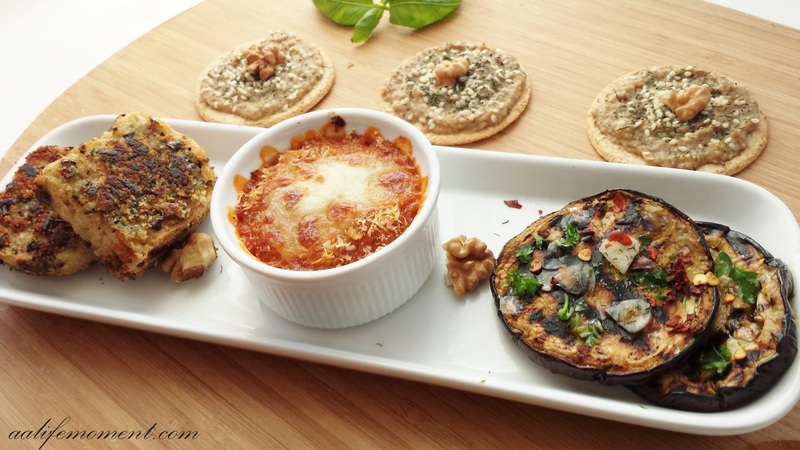 These 4 mini recipes make one of the most delicious vegetarian starters that everyone would love to try. First of all cut the eggplant into thin rounded slices then sprinkle some salt and let them rest for about 15 minutes (this way they will lose the bitterness) after that grill them on your grill pan until both sides are slightly brown, then leave them to rest. Meanwhile put the tomatoes, a drizzle of olive oil, the fresh basil and salt on your blender and blend until smooth. Then place on a sauce pan and cook for about 6 minutes so that it thickens a little bit. 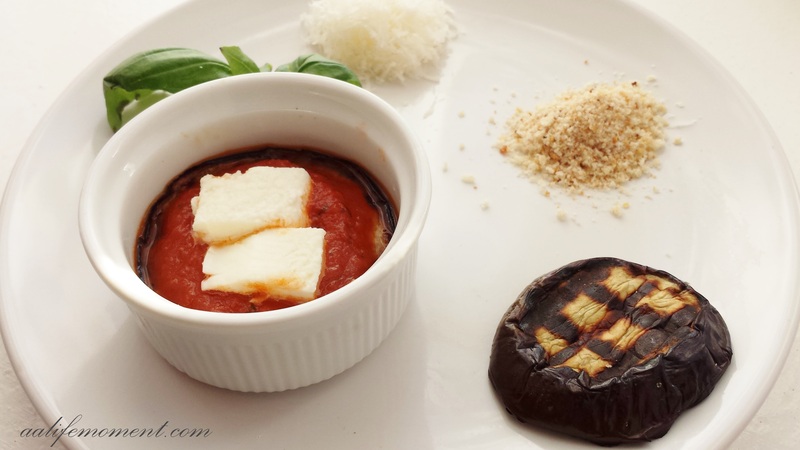 After that, take your cocotte and in you place a teaspoon of tomato sauce, then the slices of grilled aubergine, tomato sauce again then some cubes of mozzarella (I did two layers) then on the top sprinkle some bread crumbs, 1 cube of mozzarella and grate some Parmesan cheese. Cook on medium heat on grilled oven for about 10 minutes. Bake the halves of aubergines with some salt in the oven until they are soft to the touch, then put the pieces of baked aubergines, the garlic,salt, walnuts (no shells please :)) dried mint and blend all together (if it is too dry add some drops of water or milk)after that add some drops of lemon juice and you are finished. I put it on the top of some oats crackers, and sprinkled some sesame and poppy seeds, dried mint and walnuts on the top. Delicious!!! First of all break the egg and mix with some salt, black pepper and parsley. 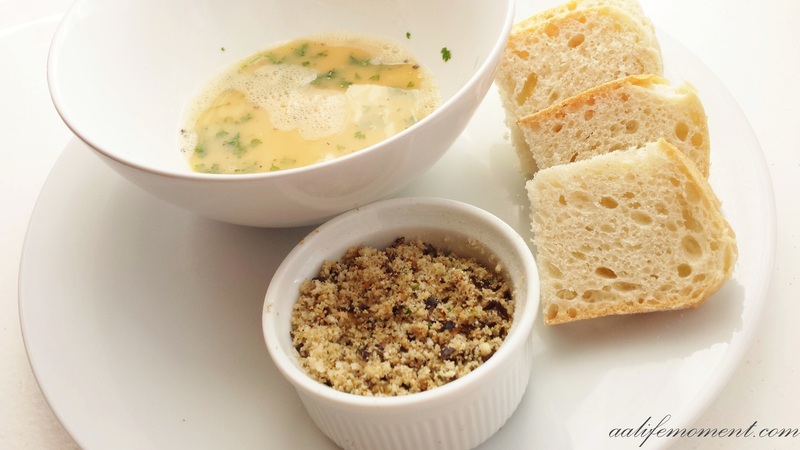 Meanwhile I took some the grilled eggplant edges/skin and blended them into crumbs and place it in a small plate with some bread crumbs and mix everything together. Simply cut the eggplant/aubergine into slices, sprinkle some salt and let it rest for about 15 minutes (this way they will lose the bitterness), then grill them on a grill pan until each side is slightly brown. Place then on a plate and add some thin slices of garlic, dried chili (or fresh one), parsley, dried mint, balsamic vinegar, olive oil and salt. 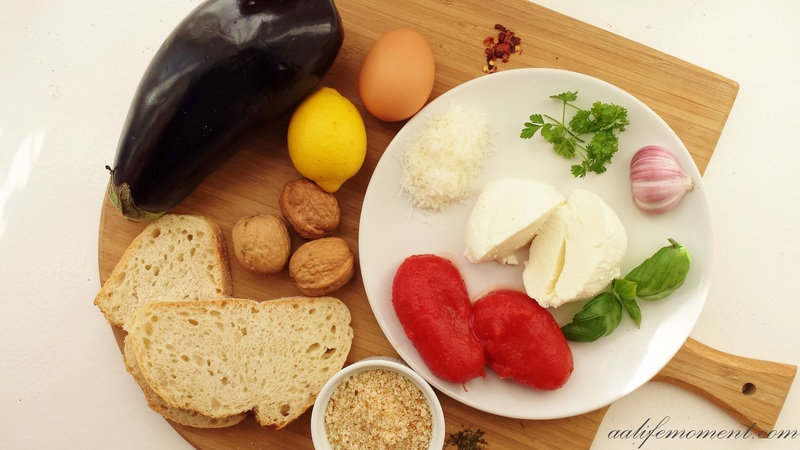 I really hope you will find these recipes useful for any of you special party events or to prepare just for yourself and enjoy them with some good bread and good wine. Eggplants are one of my favorite things to eat! So delicious- thanks for sharing. Awww thank you so much for the nice words. I am happy you like them, please do give them a go as they are really easy recipes. I’m a big fan of eggplants and will definitely save this under “recipes to try”. I love eggplant! Your food is BEAUTIFUL on here. Nice blog! Thank you so much keen peach for the nice words about my blog. I really do appreciate! Hi, how do you send messages from WordPress? As an eggplant lover, I really liked this post. Yum. I’ll have to give these recipes a try. Happy New Year! I love eggplant and just created an eggplant casserole dish. Your dishes look wonderful. Wow, these look amazing! 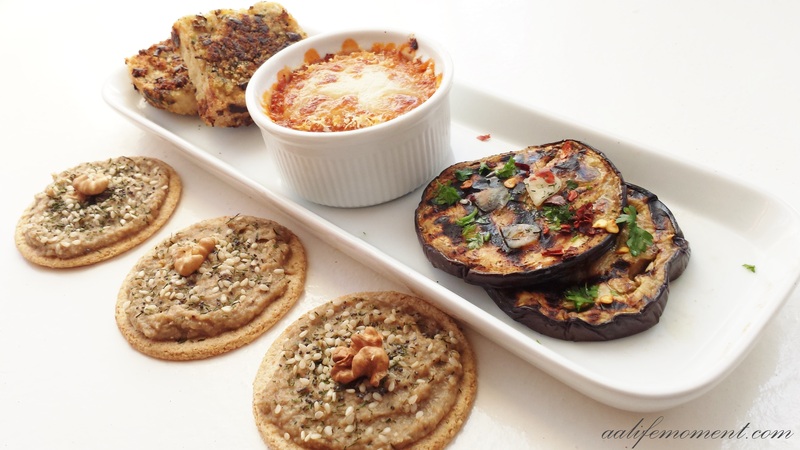 So glad that my little guys like eggplant…excited to cook some of your recipes! Thank very much MyKabulKitchen, I am so happy you like the recipes! Great recipes. After a while it’s good to have a new thing to try. Thank you. Thank you so much for stopping by Victor Ho please do give it a go, I am sure you will like the results! I would really love to try this! Thanks for sharing. This post is genius on so many levels Alice, wow!! I wish I could reach through the screen…sooooo much. I’m a vegetarian and WOW!!!! Beautiful post. Delicious post. Yummmmmmmm. Thank you. Thank you very much for your lovely words Gigi, I really do appreciate and am really happy you like it. Sounds yummy! I have to try the mousse one day.